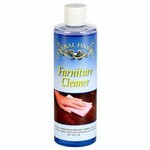 Furniture Cleaner is GF's strongest cleaner with a mineral spirits base and is designed for serious cleaning applications. Apply with a 0000 grade steel wool to remove old oils, wax and grease from any wood surface. 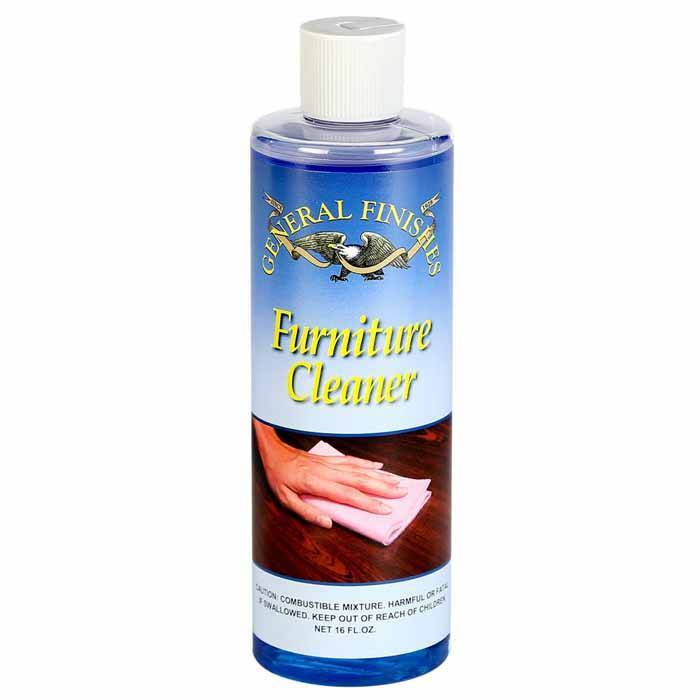 Furniture Cleaner is GF's strongest cleaner with a mineral spirits base and is designed for serious cleaning applications. Apply with 0000 grade steel wool to remove old oils, wax and grease from any wood surface.